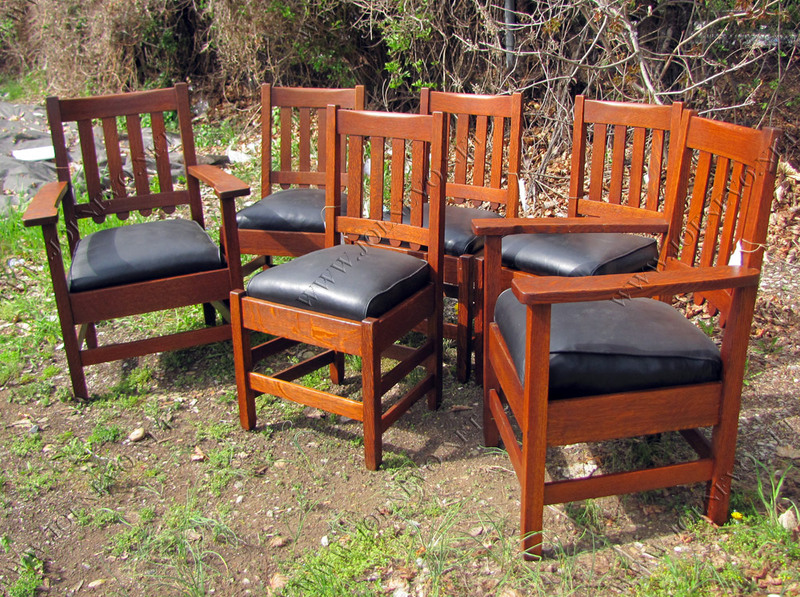 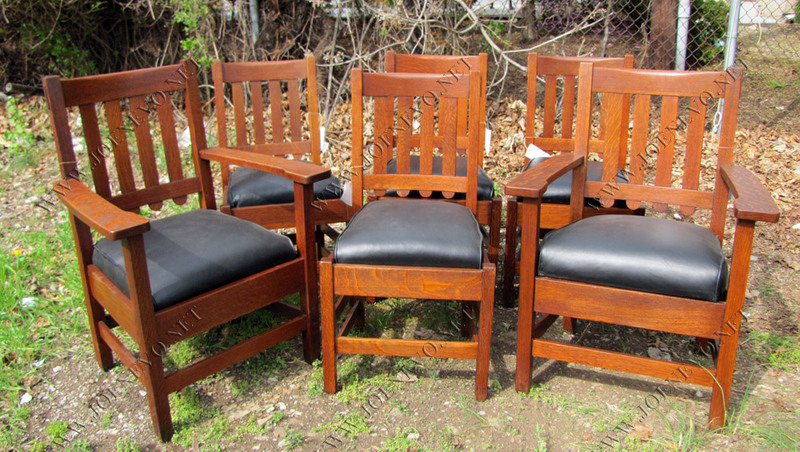 This is a set of six Stickley brothers dining chairs mission Arts&Crafts era from the early 1900s in very good condition. 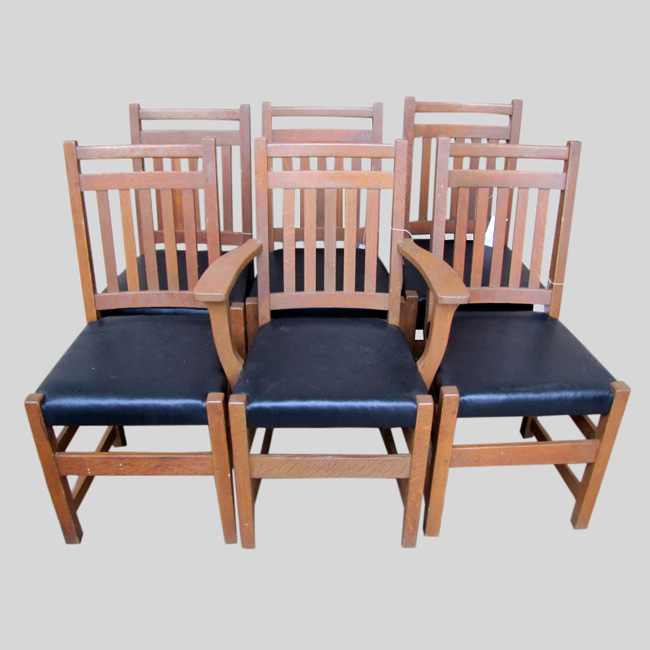 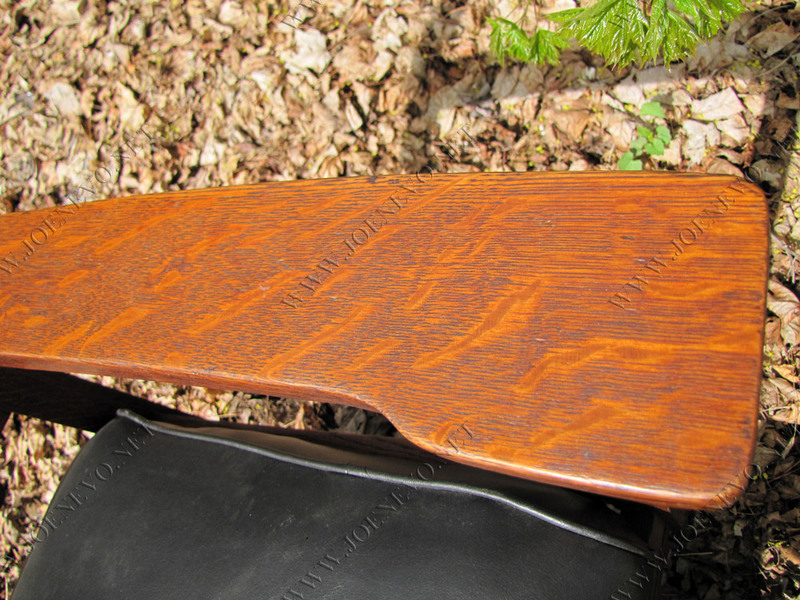 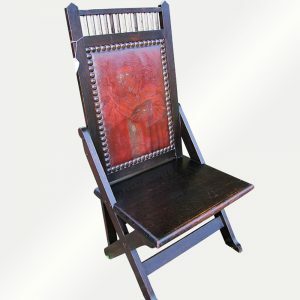 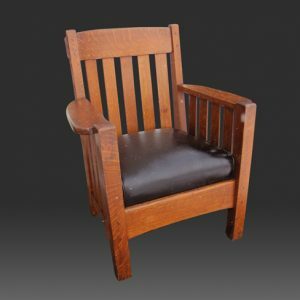 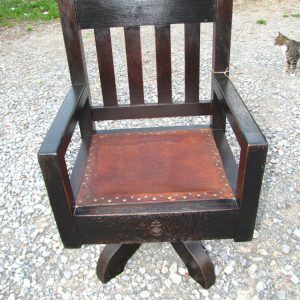 Good original finish and nice selection of oak and original spring seats are covered with top quality black leather with 100% cotton and hair fill(no cheap foam fill). 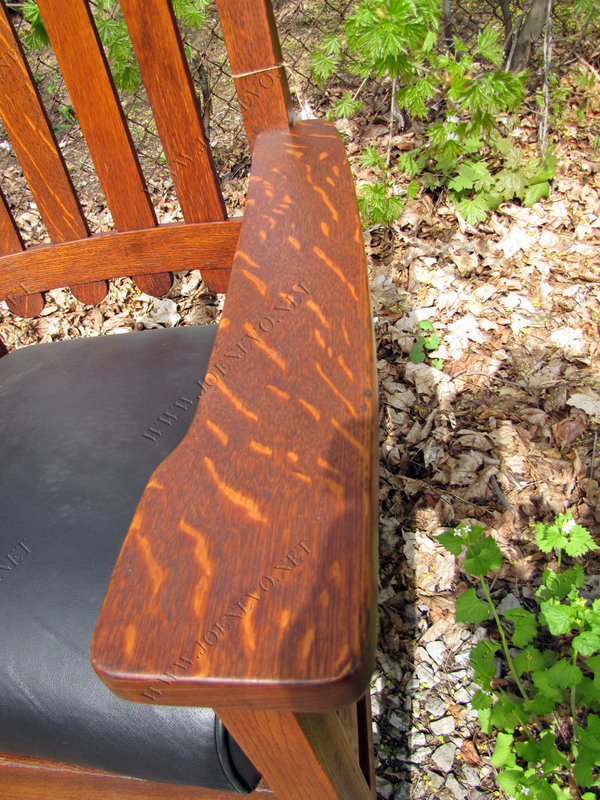 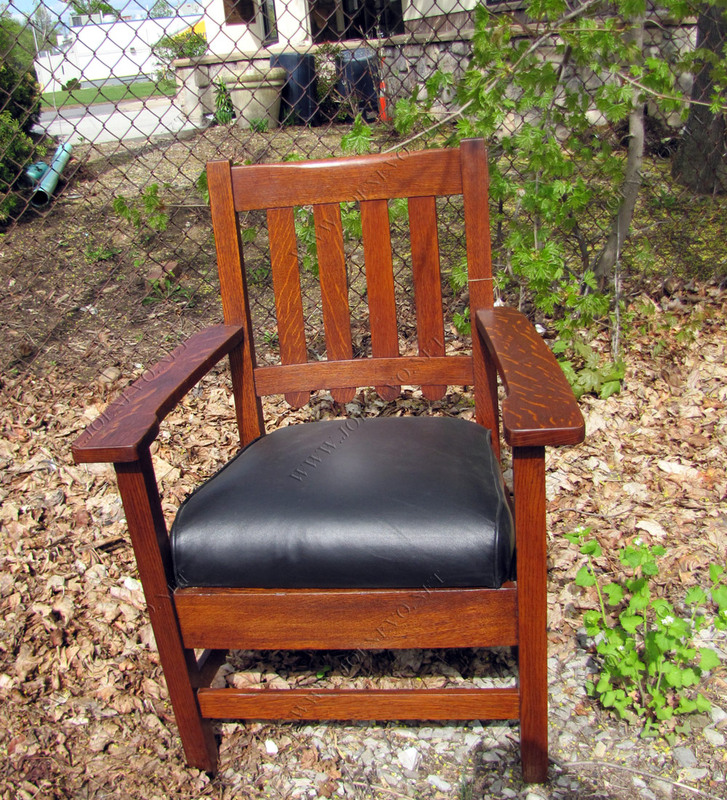 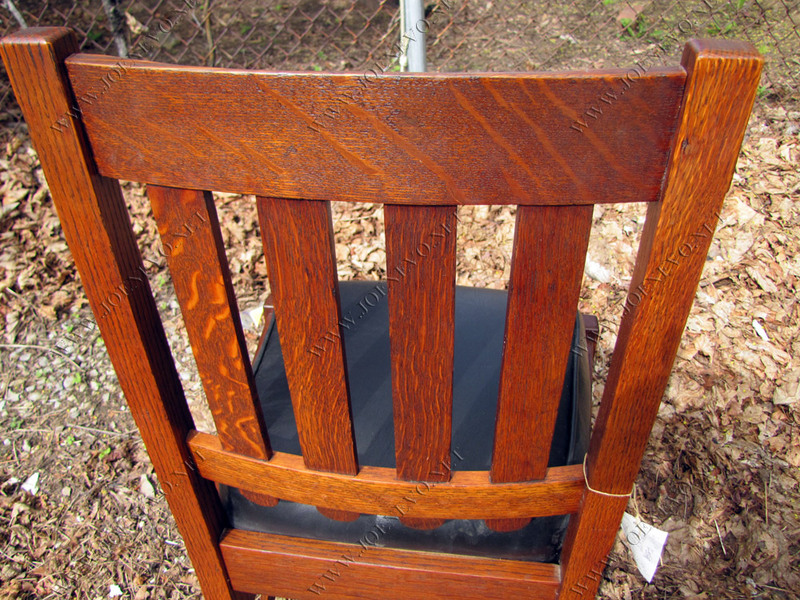 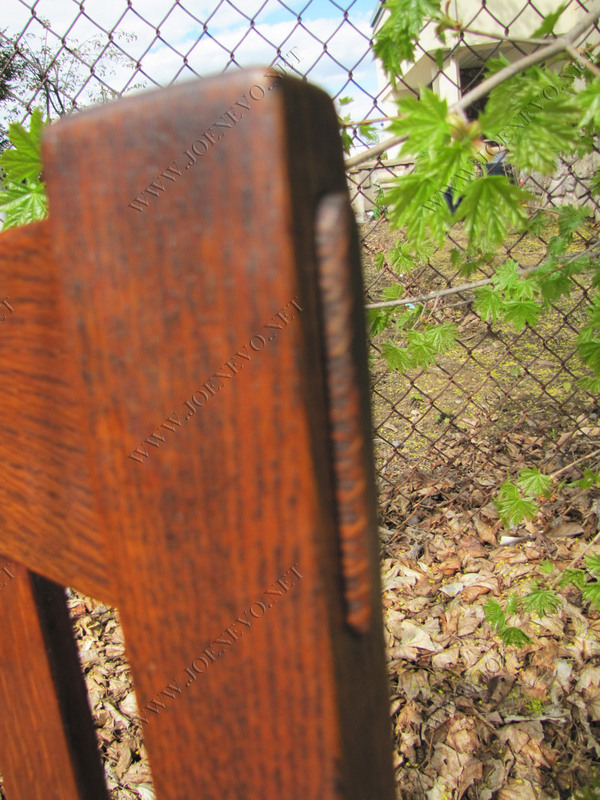 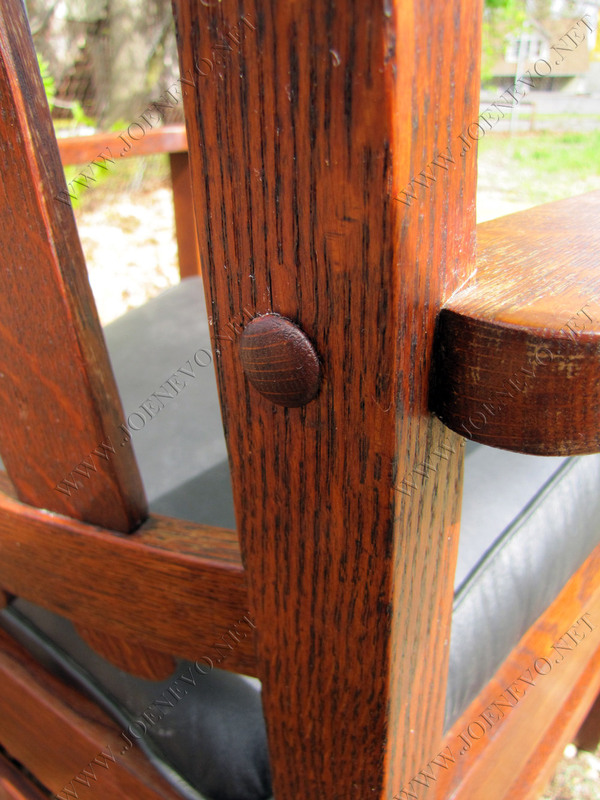 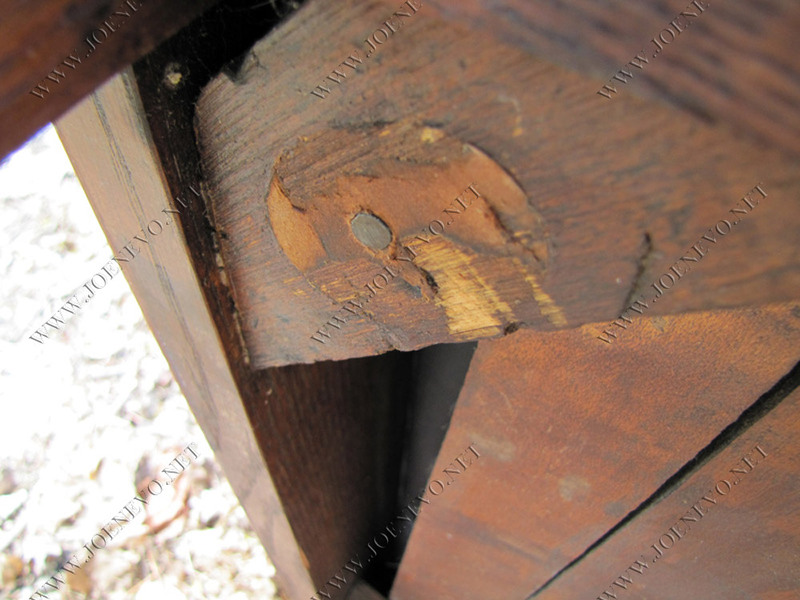 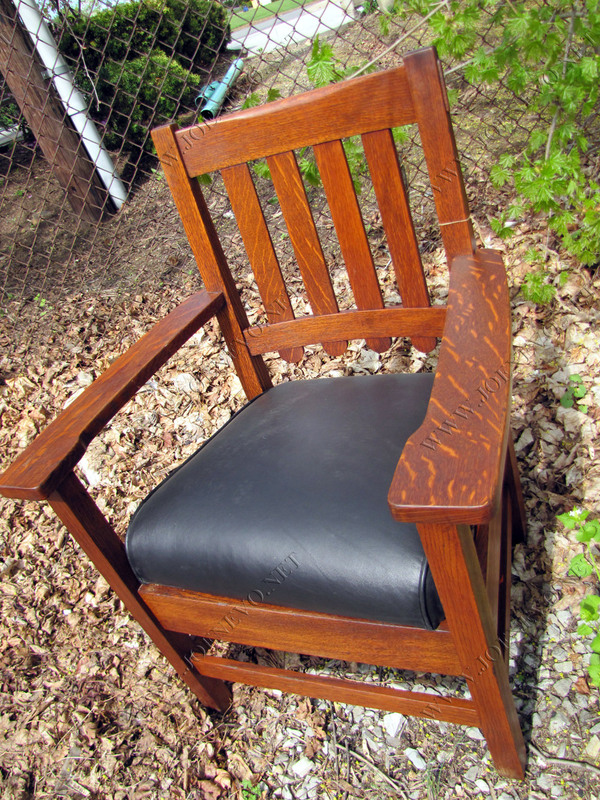 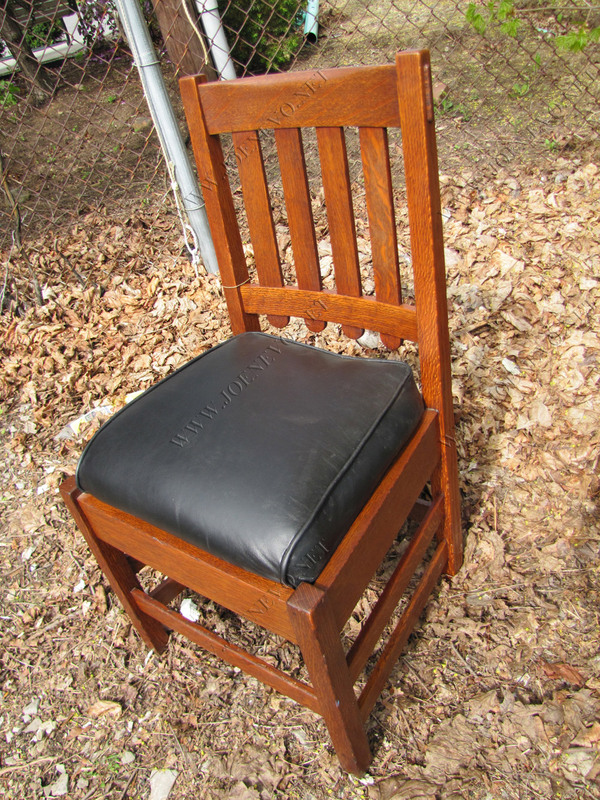 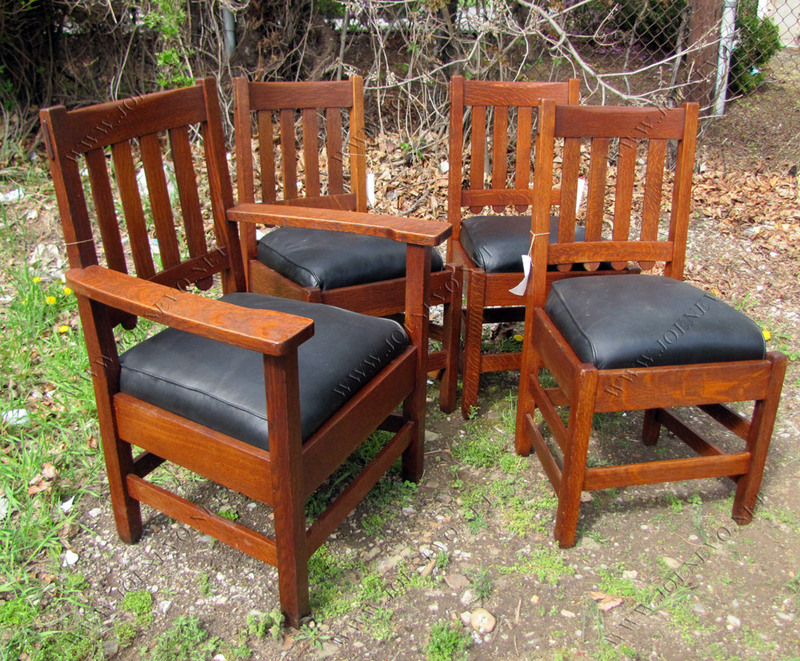 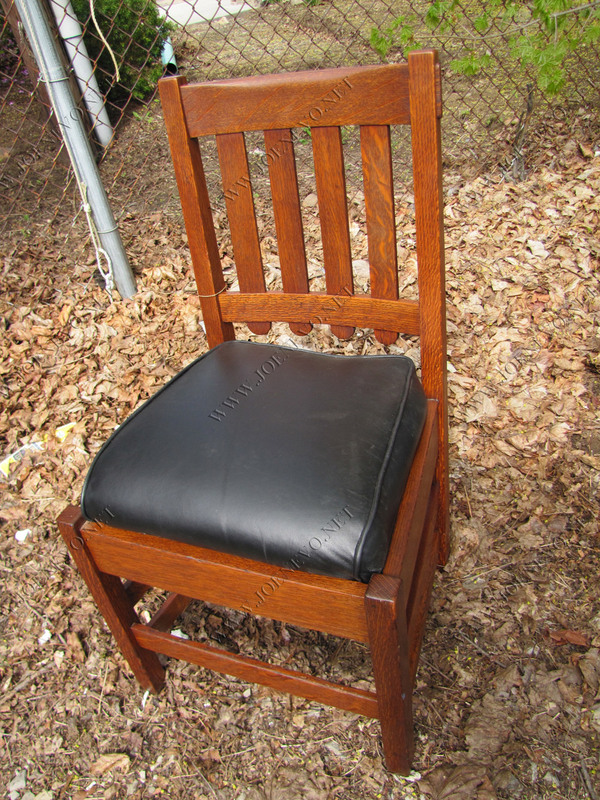 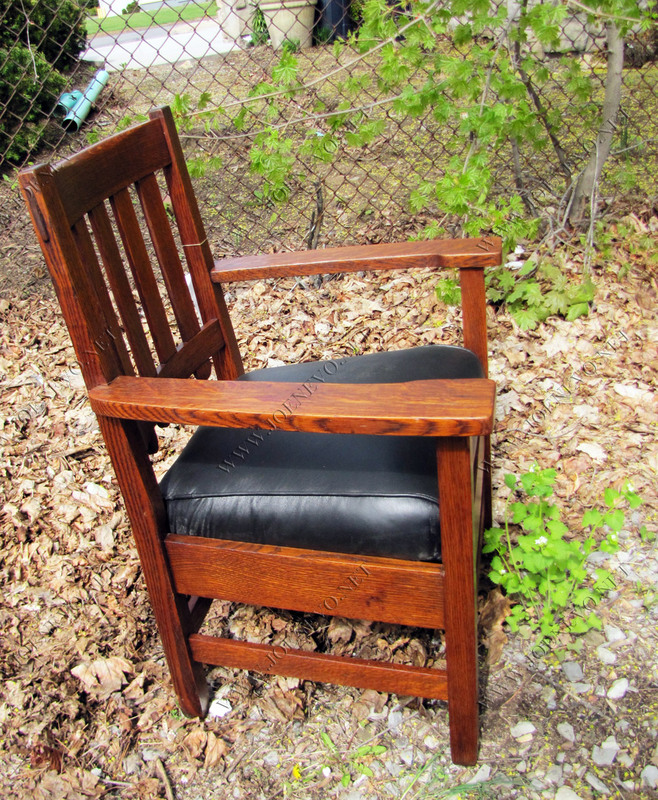 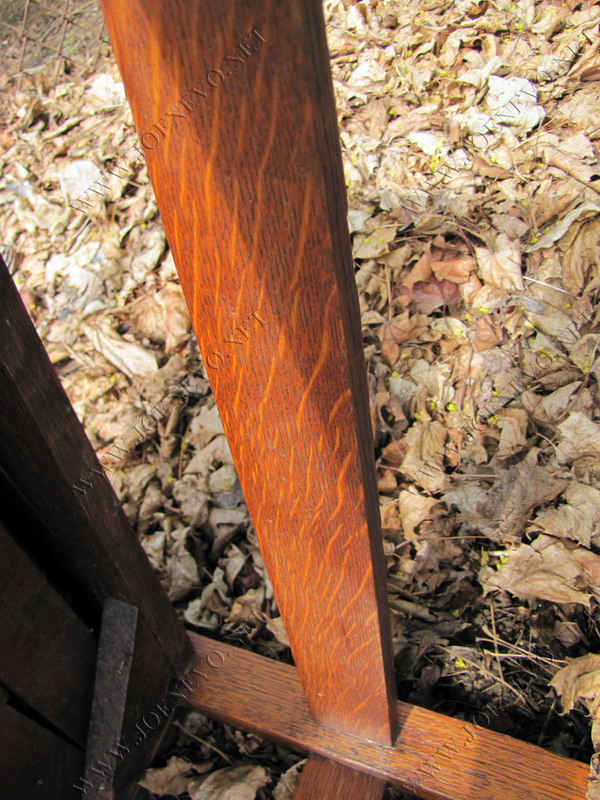 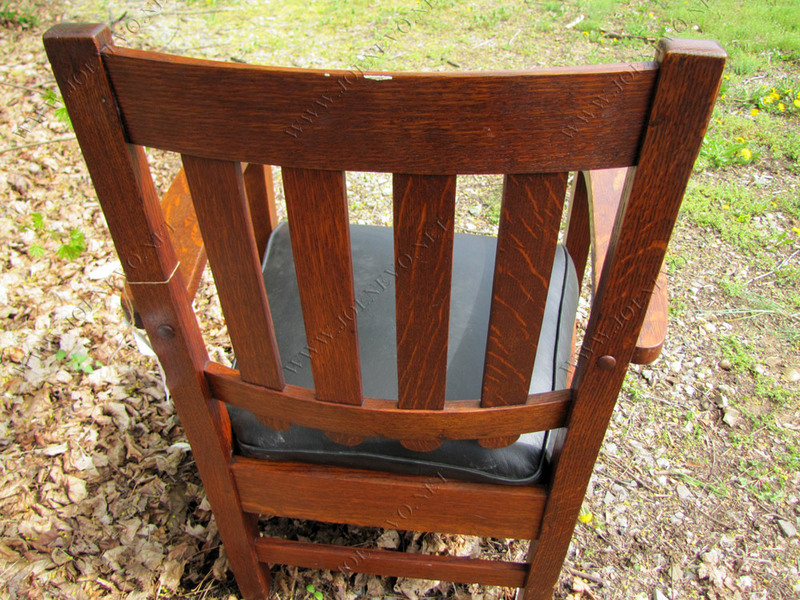 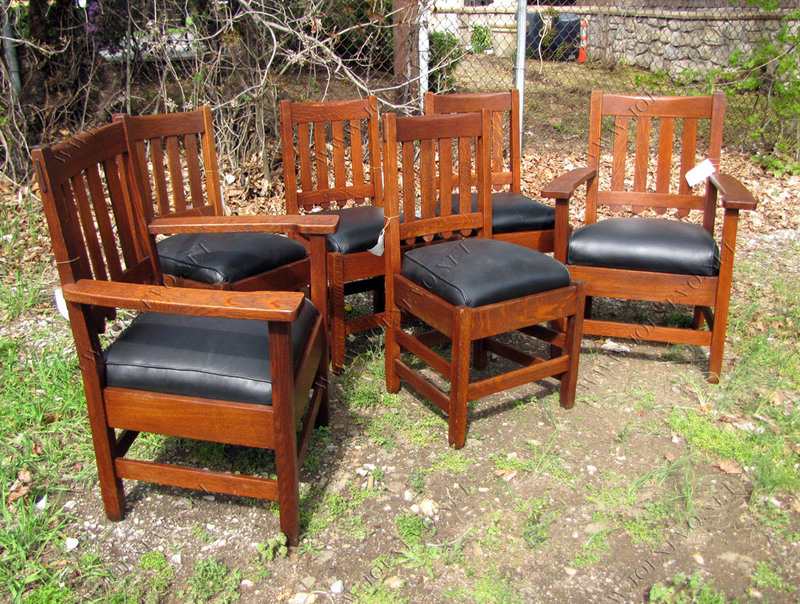 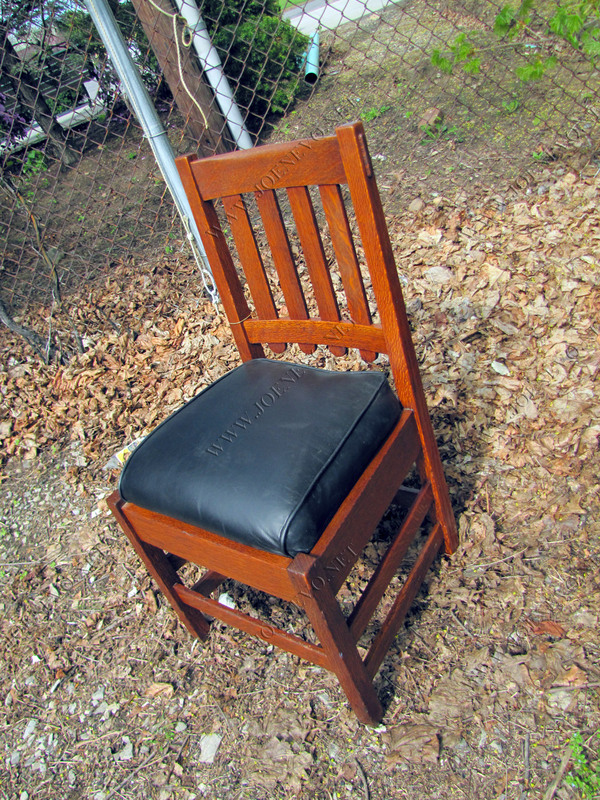 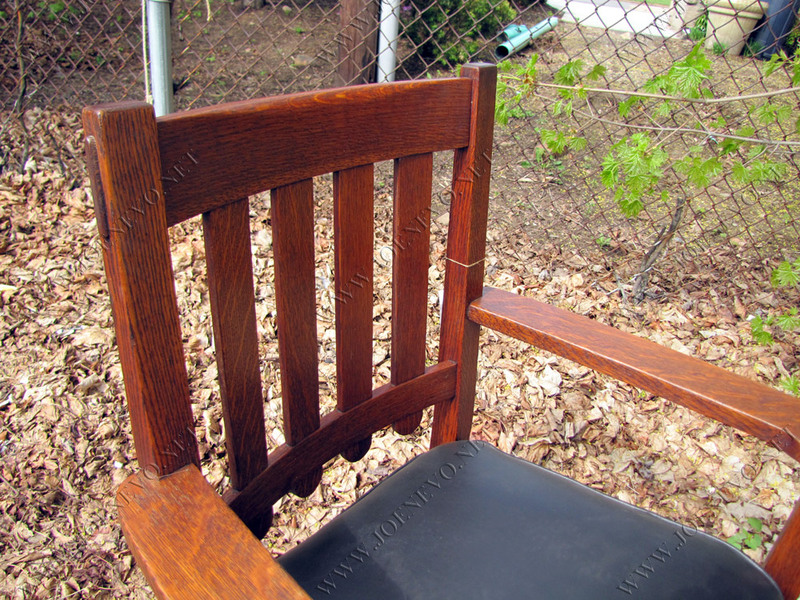 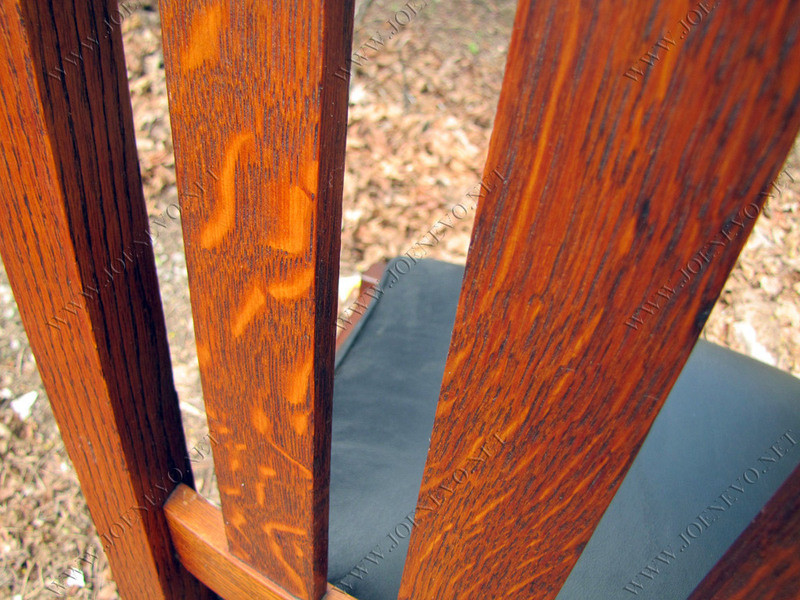 The chairs are with no repairs or damage, no gouges or cracks. 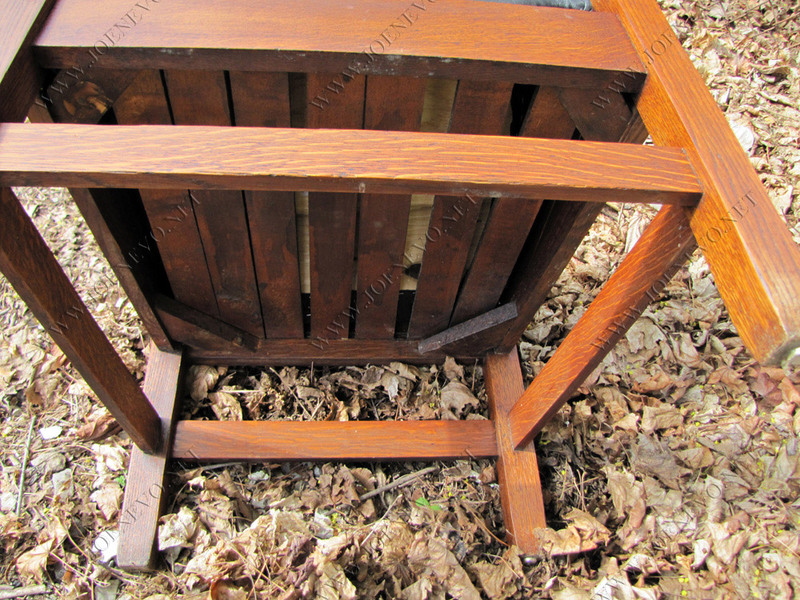 STURDY AND STRONG ready to use.